Malta, a group of three small islands in the heart of the Mediterranean is a sea and sun destination since it has over 300 sunny days a year. Malta surrounded by clear blue sea is frequently visited by swimmers and snorkelers, bikers and rock climbers because of its beautiful beaches and countryside views. The Maltese archipelago lies at the center of the Mediterranean Sea, between Sicily and Africa. The three islands are Malta, Gozo and Comino. Malta, the largest island is the cultural and commercial center, while its sister island, Gozo is more rural, where agriculture and tourism is more characteristic. Malta has a 7,000-year history, with a lot of sights across the country. The countryside is dotted with Megalithic temples, some of the oldest stone buildings in the world, Roman catacombs, medieval towns, wayside chapels and the architectural heritage of the Knights of St John. Malta is independent since 1964. It belonged to the United Kingdom, thus it’s second official language is English, which takes away the language barrier. Spring and autumn are ideal for weddings in Malta as the temperature is milder, than during the hot summer months. You can also organize a winter wedding in Malta, because the weather is still sunny and quite warm. The cost of a wedding in Malta is quite favorable compared to the United States or Western European countries. 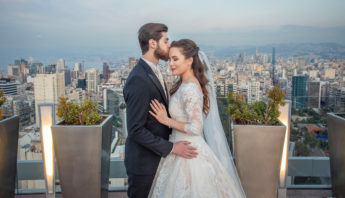 First of all, weekday weddings will cost you less than weekend weddings and affordable flights to Malta are offered on Mondays, Tuesdays and Wednesdays. 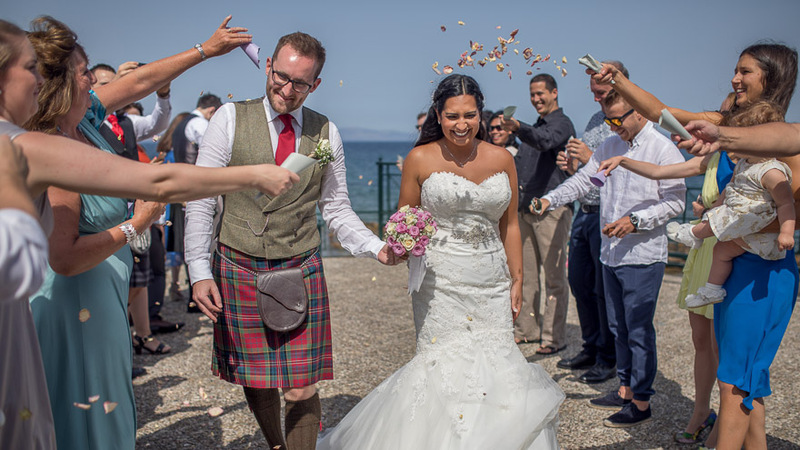 You can organize a wedding for two around 1,000-3,000 euro, for 20 people around 5,000-7,000 euro, for 50-60 people around 9,000-14,000 euro and for 80-100 people it will cost you above 15,000 euro. A wedding planner might help you organize your wedding in Malta in a professional way and if you need a good one with great offer and service, please let us know. There is a huge variety of wedding venues on the island of Malta and its sister island Gozo. Marrying couples have a lot of options from garden gazebo ceremonies to outdoor weddings by the beach. There are a number of unique wedding venues to choose from grand baroque palaces with stunning gardens to beautiful farmhouses in the countryside of Gozo. 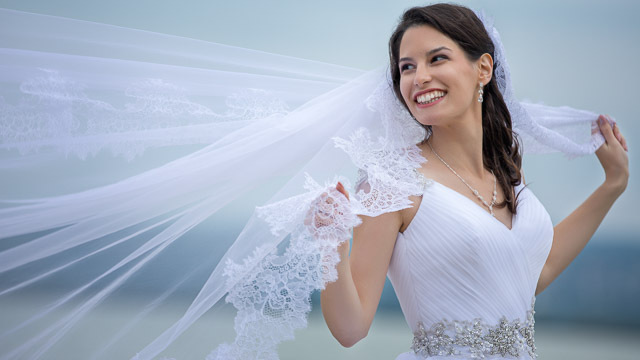 In Malta you can hold civil and religious wedding ceremonies, both are legally binding. Since there is no need to be residents of the country, the legal and religious formalities are simple and can even be done beforehand from your home country. The process is quite simple and will involve providing documentation such as birth certificates and letters from the couples’ diocese in the country of origin. The wedding ceremony is performed in English, which makes Malta even more attractive to destination wedding couples. Being mostly Roman Catholic, the islands have around 360 beautiful churches, making Malta and Gozo the dream location for those planning a religious wedding. The charming countryside chapels are ideal for those who want more privacy and seclusion. You will need to pay legal administration fees of 52 euro for the civil and 102 euro for the church wedding ceremony. On top of this couples who have religious ceremony need to keep in mind curia administration fees of 120 euro. Venue cost takes usually a big bulk, 40-60% of your total wedding budget, which includes venue rental fees and the wedding menu. There are venues, which don’t charge rental fee, the average cost is around 2,000 euro and it might go up to 4,500 euro in some cases. Food and beverages for the whole day cost usually from 40-60 euro per person to 80 euro per person. 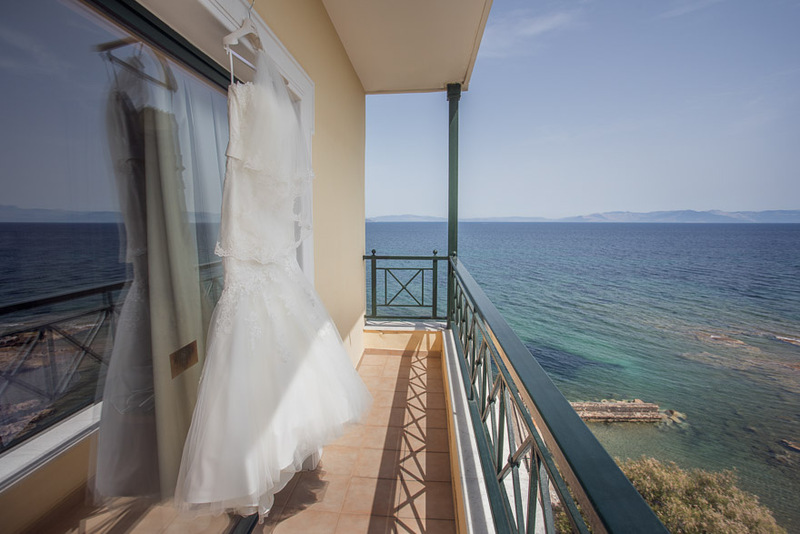 Wedding dress rental prices are in the range of 500 and 2,500 euro in Malta. 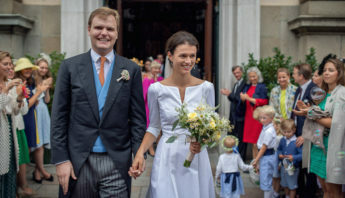 However, if you want to keep your wedding dress, you need to fork out 1,300-6,000 euro. Groom suits start at 200 euro. 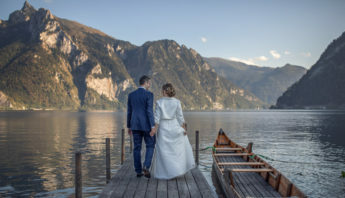 Clothing for the groom is generally more affordable as the average cost for the suit, shirt, tie, shoes, socks and cufflinks ranges between 400 and 800 euro. Full day wedding photography and video prices start from 1,000 euro individually in Malta, the average is around 1,200-1,500 euro, while modern wedding cinematography might cost you as much as 1,500-3,000 euro. Coverage only for a ceremony and a portrait session is more affordable, of course. The price also depends on the included extras (engagement session, albums, etc.) Weigert Images offers both wedding photography and wedding cinematography in Malta, please feel free to contact us. Wedding decoration, flower arrangements including the church, bridal bouquet and the wedding car cost 450-1,200 euro in Malta, prices vary depending on the seasonal flowers selected. If you prefer live music, you can hire an orchestra or a band for 1,200-1,800 euro, while a professional DJ will cost you 250-450 euro in Malta. Church singers and an organist might cost you an additional 80-120 euro. The average price of hairdressing including trials reaches 150-250 euro, makeup costs another 80-150 euro. Wedding invitations start from 1 euro per piece and can go as expensive as 5 euros per piece in Malta. Wedding favors, the tiny gifts you might give to the guests as a souvenir start from 1 euro, but you can also create them yourself and save some money. The newlyweds usually go on a honeymoon right after their wedding and many times they choose Malta itself. If they fly to another country, the cost varies according to the destination and usually doesn’t reach 2,500 euros for two people. 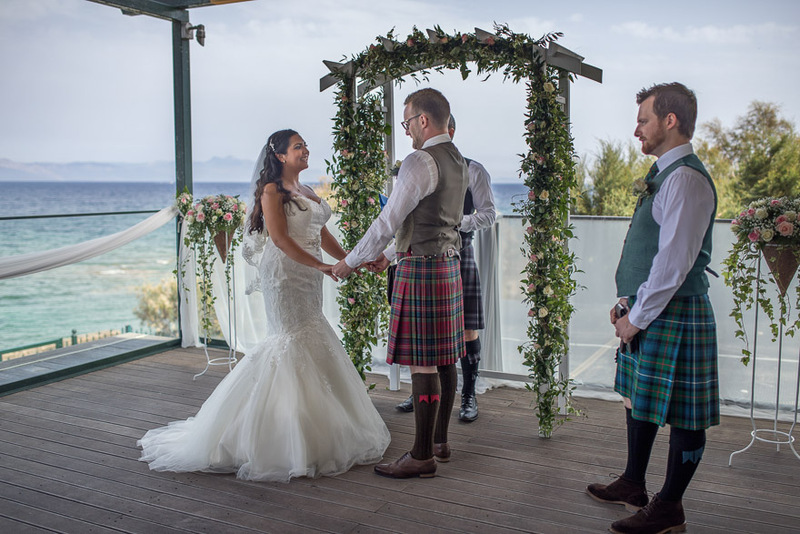 Would you like more info on our wedding photography and wedding film services in Malta? Please, contact us on this website. Great post. I think it is also worth mentioning that the cost depends also if the wedding is going to take place on a weekend or weekday. We try to organise most destation weddings on a weekday…it is not only cheaper, but you will find better suppliers available .